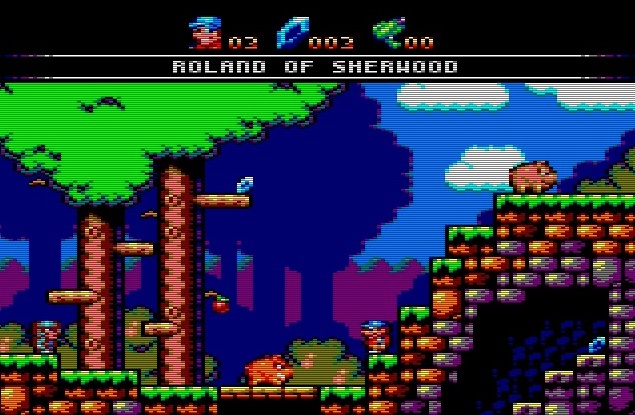 Carnivac has given the CPCwiki community a rather nice screenshot update today for his in development Amstrad CPC styled game of ' Roland of Sherwood ', which looks like it may be released at some point this year for the PC. An update of the Roland in Time/Space pics with his time travelling phone booth having landed in medieval England. 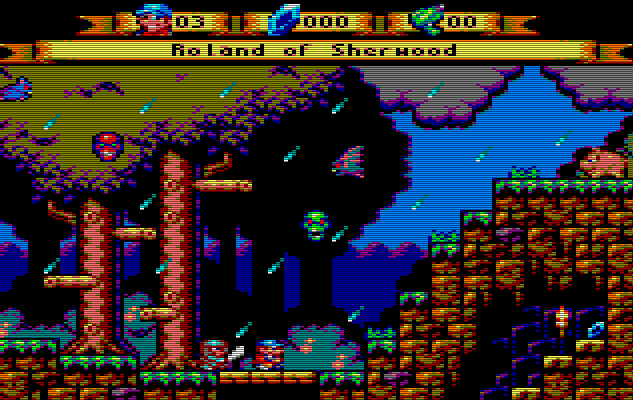 This latest update features a completely different view of the original landscape to the one seen above, that's far more bleak and more gritty, to that of a bewitched look. So if you wish to know more about the game and how it has progressed head on over to the discussion page below.